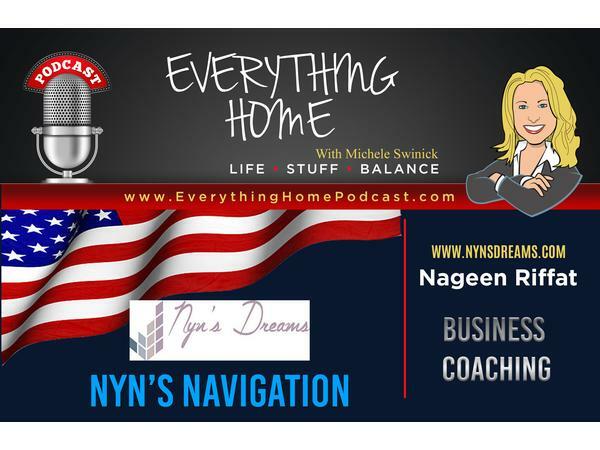 EVERY WEDNESDAY IN NOVEMBER – NYN’S NAVIGATION! 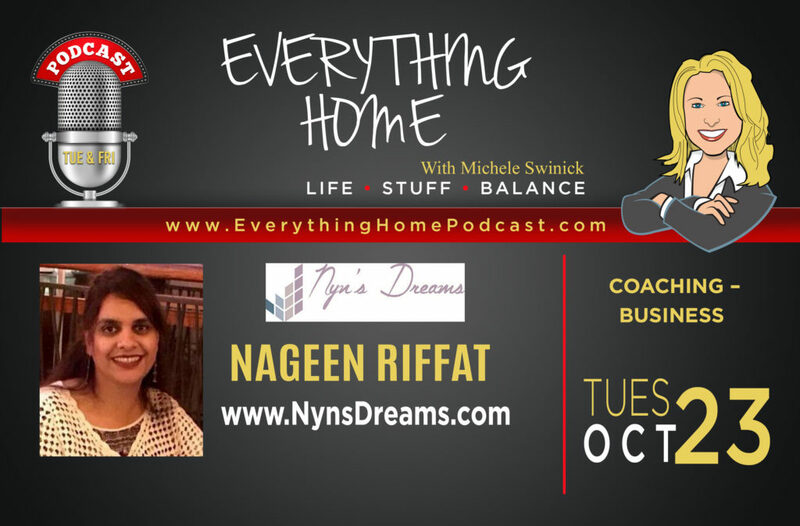 Let Nyn Riffat of Nyn’s Dreams help you navigate life’s highway and give you the roadmap to FIND YOUR PASSION! 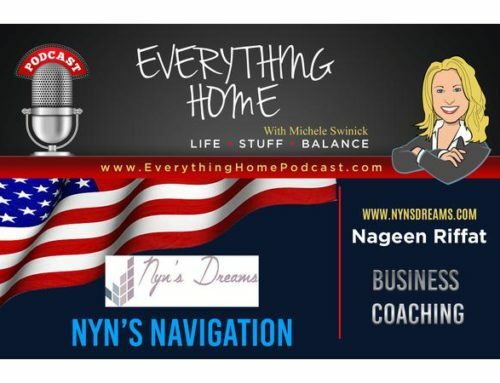 “Grit, Grace & Gratitude garners Glory!